With the dust behind Record Store Day 2017 all done and settled, the largest-selling vinyl singles have been revealed by the Official Charts Company. 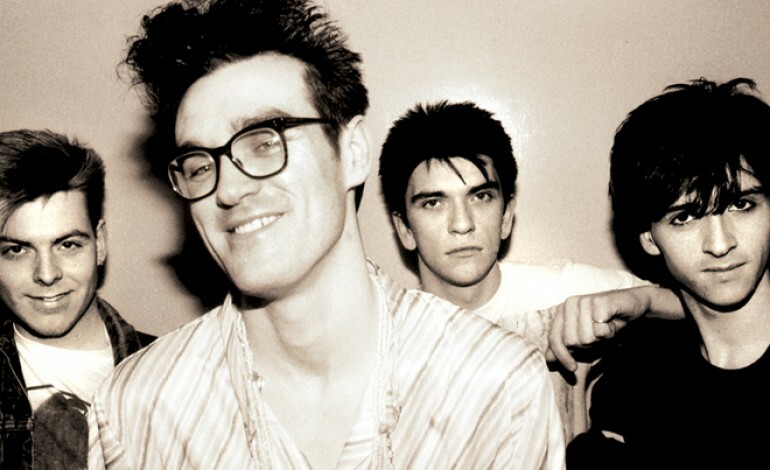 Amongst the leaders were David Bowie, Pink Floyd, U2, and most notably, the Smiths. The Smiths’ special RSD release, “The Boy With Thorn In His Side” 7″ with its original B-side “Rubber Ring,” takes its spot as the best-selling vinyl singles of Record Store Day 2017 if only sales from Bowie’s exclusive RSD releases (Cracked Actor and Bowpromo) were counted. The single had the words “Trump will kill America” etched into its back, to much controversy. Check out rips from the single below.